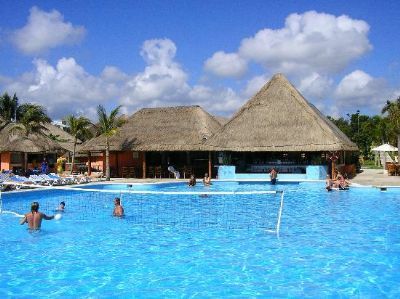 Your dream Mexico beach vacation is waiting for you at Allegro Resort Playacar in the beautiful Riviera Maya area just north of Playa del Carmen, Mexico. Nestled on the beaches of the Caribbean Sea, this idyllic all-inclusive resort offers spacious timeshare resales set in a true exotic paradise. Whether enjoying a romantic getaway for two or a fun-filled vacation with friends or family, you are sure to enjoy the upscale, spacious accommodations paired with ample in-unit amenities. 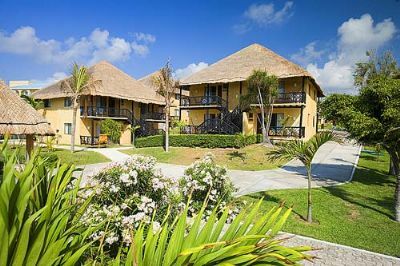 These Playa del Carmen timeshare resales at Allegro Resort Playacar offer upscale studio, one, and two-bedroom units, comfortably sleeping up to eight guests. Each luxurious vacation condo offers a convenient partial kitchen, flatscreen satellite TV, convenient sleeper sofa bed, and a furnished outdoor balcony or terrace perfect for viewing those world-famous Caribbean sunsets. 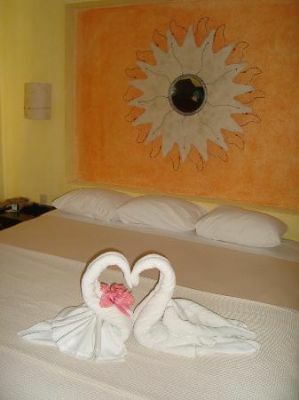 When you buy a Playa del Carmen timeshare at a discounted resale price, you are purchasing vacation ownership in a beautiful resort located on the picturesque white sand beaches of the Riviera Maya. This resort offers full access to all resort amenities, including its four swimming pools, whirlpools, full-service spa, sports courts, direct beach access, and night club. Enjoy decadent meals at the resort’s four restaurants, five bar areas, and in-room mini-bar and dining. 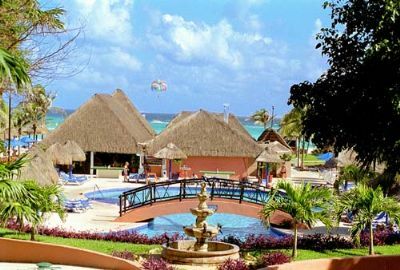 Your Allegro Resort Playacar timeshare is located only moments from one-of-a-kind Mexican attractions. 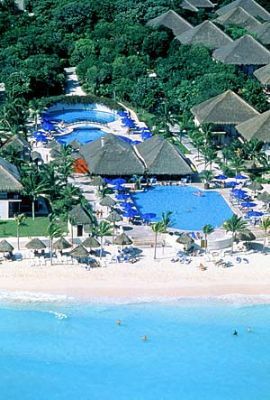 The resort area is ideal for beach activities such as scuba diving, snorkeling, fishing, or boating. You can also arrange to swim with the dolphins or sea turtles for a truly unique experience. Tour the local ruins of Tulum or take a trip to Chichen Itza for a look into the ancient civilizations of Mexico. The Xcaret Eco Park, Rio Secreto, and Cenote Chaak Tun allow you to explore underground springs and rivers unique to the region. 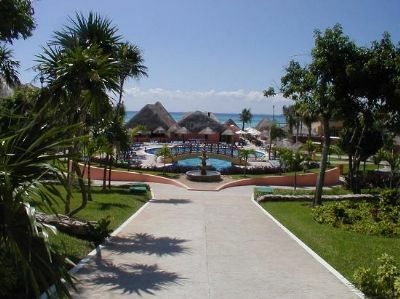 Contact Allegro Resort Playacar Specialist Today!